A pallet without a future has no meaning in tomorrow’s world. We collect our pallets where no one dares to venture. Because a lost pallet is a waste of raw material, PGS extends pallet collection beyond standard food retail outlet channels and provides every business the opportunity to help the environment. Through its extensive nationwide network, PGS collects everywhere, regardless of the quantity of pallets to pick up. Hand-in-hand with you, we help implement a responsible logistics system. We study your points of delivery and assess the collection capabilities of our network. You benefit from a fixed price with no indemnities for loss, we bet on our performance and your commitment! 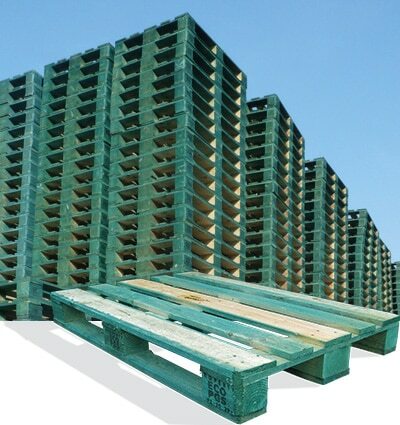 Eco-design of pallets to conserve natural resources, to achieve maximum product life and optimize shipping. 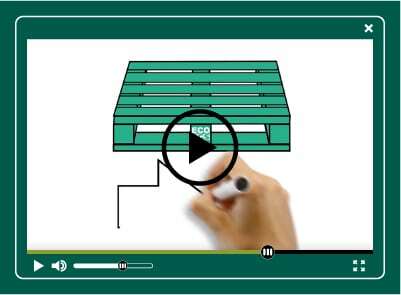 Limit the impact on the environment from the pallet from its design. 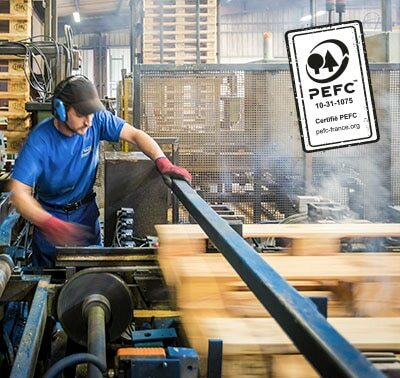 ECO PGS pallets are made from PEFC certified wood from French and European sustainably managed forests. Our forestry operations also enable us to guarantee and secure our wood supply. PGS is involved in a variety of reforestation programs and supports development of ReforestAction. 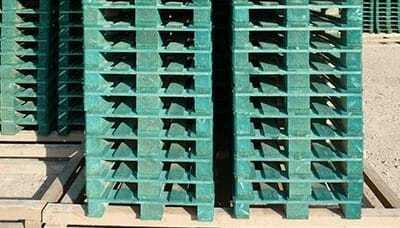 Pallet formats are available based on your load and reuse needs.